Looking for an affordable, quick and stylish haircut? 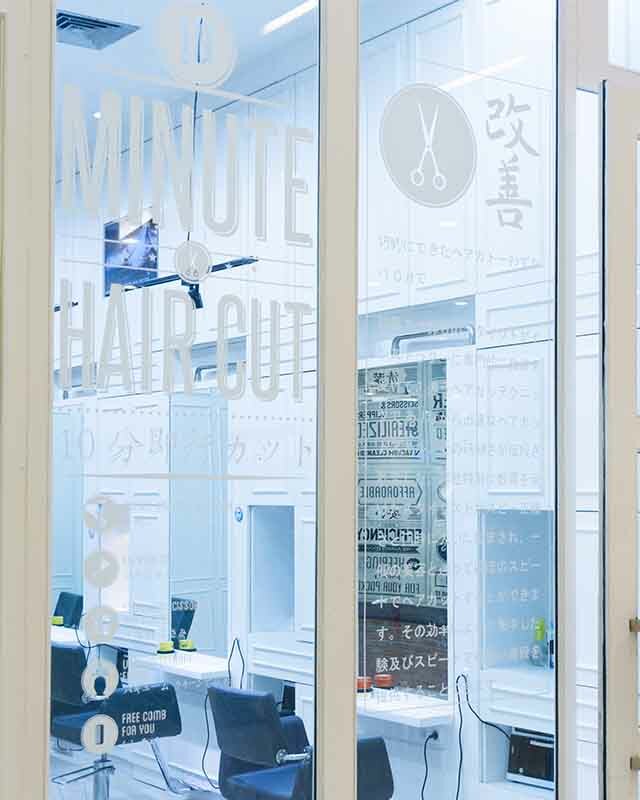 KAIZEN is a waterless haircutting service operated by trained professional hairstylists who use an innovative ‘zen wash technique’ to cut hair in just 10 minutes. KAIZEN started in 2004 with a question – how can we do it all? Our customers’ time is precious and they’re concerned about our planet’s resources. They’re looking for eco-friendly efficiency that helps them look and feel good. We found the answer with a Japanese concept. 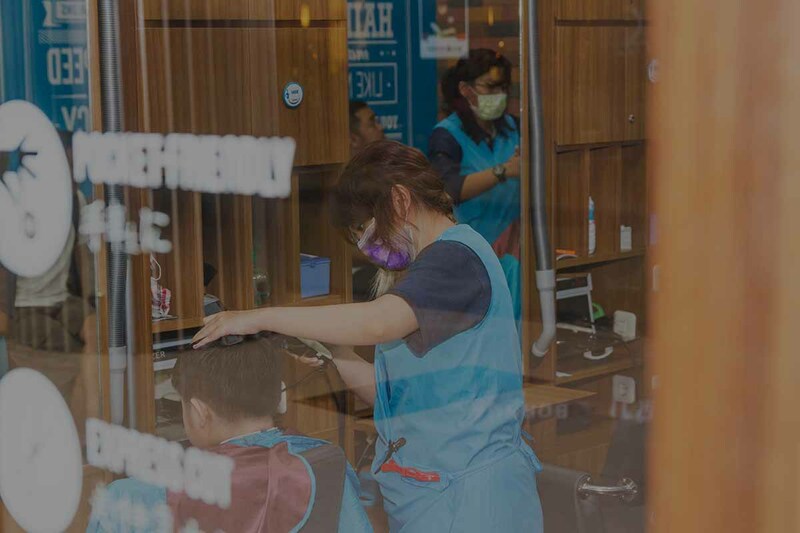 The waterless process works for men, women and children and is a quick, clean and fresh approach that has already seen thousands enjoy a KAIZEN 10-Minute Haircut. 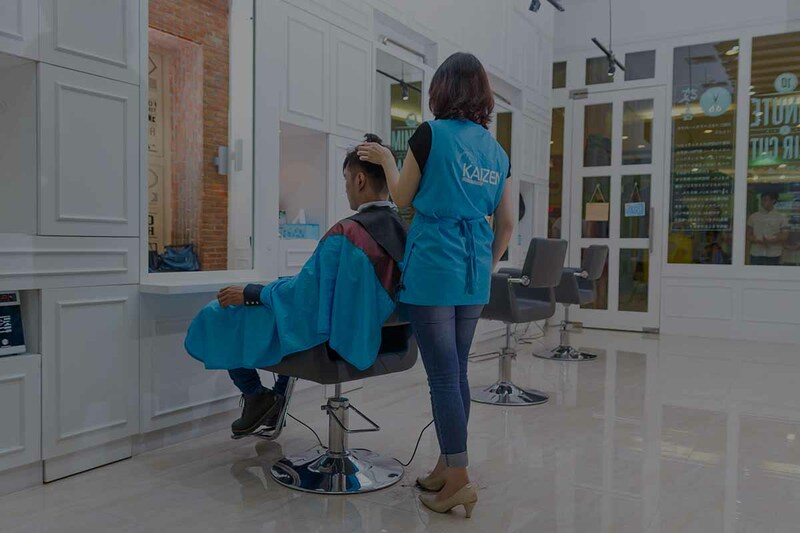 Kaizen aspires to innovate the traditional haircut service by providing a clean, quality haircut at an affordable price. 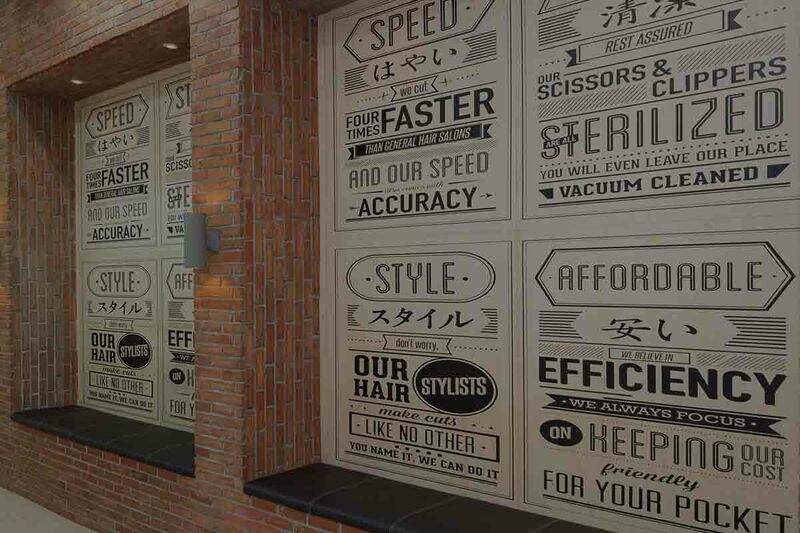 Our vision is to grow to an internationally respected brand that is synonymous with our five-pillar philosophy (Speed, Style, Sterile, Affordable, Waterless) to bring the "Kaizen experience" to millions of people around the world. 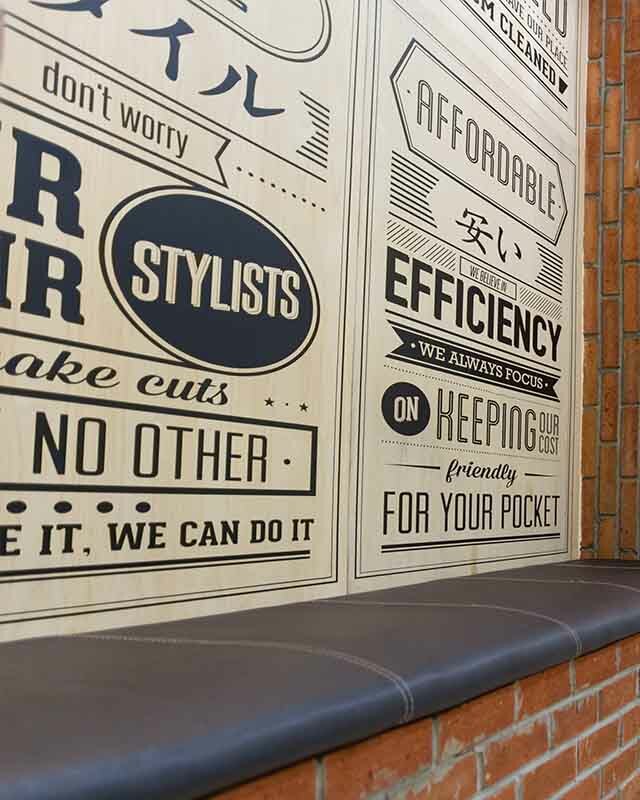 KAIZEN promises customers of all ages, across all income groups, a fast, fresh and affordable haircut experience. 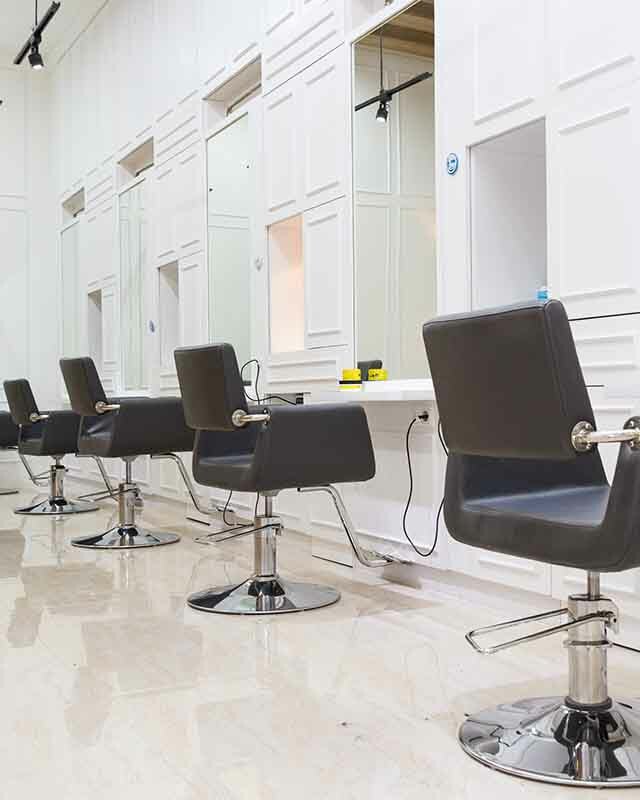 Those with busy, no-fuss lifestyles come for the speed, young professionals enjoy a stylish haircut that does not break the bank, kids who cannot sit still have fun, and elderly people enjoy the warm and welcoming service.